Fully Loaded ATP Powerhouse! Increase Strength & Power Output! No Bloat And Loading Phase! 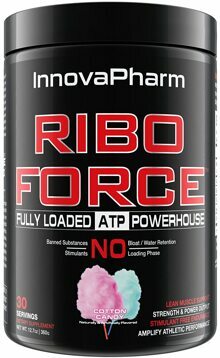 For all you fans of old school products Riboforce makes a new and improved return. Great for all athletes and SAFE. The combination of Benfotiamine and Ribose greatly increase ribose uptake and endurance while the synergism between Creatine and elevATP take ATP synthesis to the next level. Chelated magnesium and taurine provide important krebs cycle and metabolic intermediate products leading to increased energy system endurance. 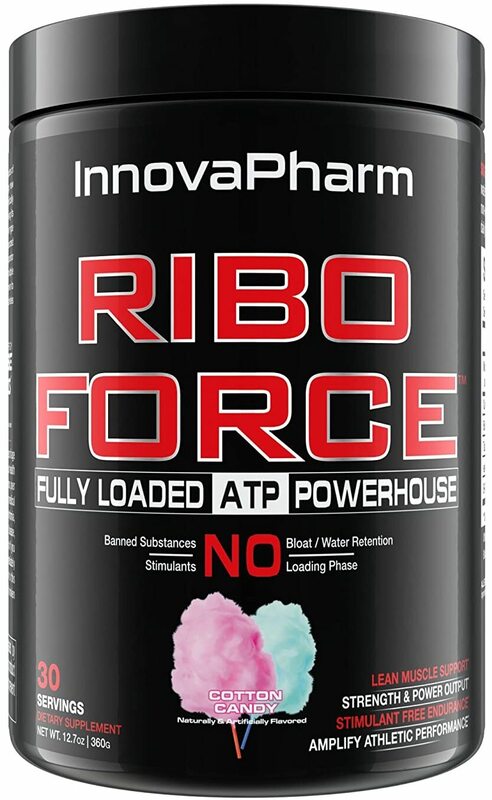 Nothing will compare to the ANAEROBIC endurance boost of RIBOFORCE.